Muchos Gracias! To all our fine customers and friends that we have made over the years. 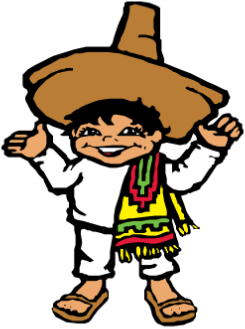 For over 40 years Rudy’s has had the honor of serving the finest Mexican food in the Quad Cities.